Our Tempe and Tucson bartending school offers local job placement assistance to all of our graduates. Upon graduation, the graduate may report to the job placement office for one-on-one job placement assistance. Our campus has a Job Placement Director whose job is to assist each student in finding the job they want. 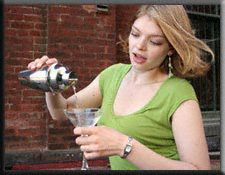 The Bartending Academy will work with each student until they accept the job of their choice. The Bartending Academy of Tempe and Tucson has placed its graduates at some of the area’s best bars, restaurants, hotels and clubs. In addition, all of our graduates to nationwide job placement assistance through Professional Bartending Schools of America. 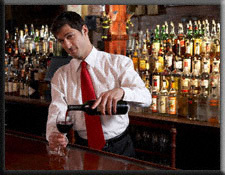 PBSA offers placement assistance to our graduates at over 75 state-licensed bartending school locations nationwide.